Fantastic news to share - Aphasia and Related Neurogenic Communication Disorders, Second Edition by Ilias Papathanasiou and Patrick Coppens just received a perfect 5 star review. Writing for Doody’s Review Service, Karen McVay, M.S., CCC-SLP of the University of South Alabama praises both the text and the online resources. The recently published Equipment for Respiratory Care by Teresa A. Volsko, Robert L. Chatburn, and Mohamad F. El-Khatib is changing the paradigm of historic respiratory care equipment books. 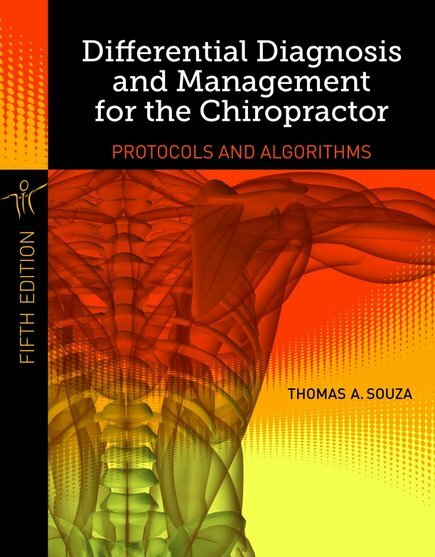 Focusing on the clinical application of patient care, this text enhances key critical thinking skills with clear explanations of the features of the equipment as well as the way it functions. Legal and Ethical Issues for Health Professionals, Fourth Edition is now available. 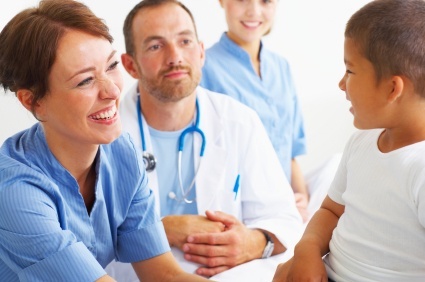 An article found on ChicagoTribune.com takes a deep look into the profession of Physician Assistants, with insight from Kristine Healy, a family medicine PA of 35 years. 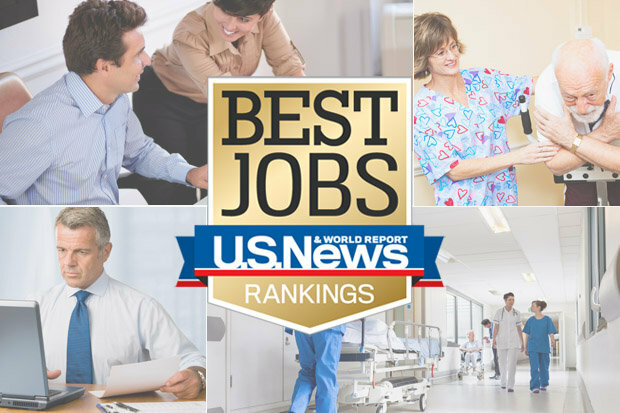 US News & World Report just released their list of the Best Jobs of 2014, and 40 of the top 100 picks are health care jobs. Among other criteria, US News selected and ranked these jobs based on the number of expected openings, advancement opportunities, career fulfillment and salary expectations. Ideal for professional pharmacy students, pharmacy residents, research fellows, practitioners and clinical researchers, Principles of Research Design and Drug Literature Evaluation provides a balanced approach covering critical elements of clinical research, biostatistical principles, and scientific literature evaluation techniques for evidence-based medicine. As an aspiring medical laboratory technician, Introduction to Diagnostic Microbiology for the Laboratory Sciences is the all-in-one resource necessary for you to develop a foundation in microbiology. A must-have text for students as well as a helpful reference for practitioners, it reviews the microorganisms most commonly encountered in clinical settings and clearly explains basic laboratory procedures.